The great limestone monolith called the Rock of Gibraltar, towering over the small British overseas territory near the southwestern tip of Europe on the Iberian Peninsula, has long been Gibraltar’s natural defense. 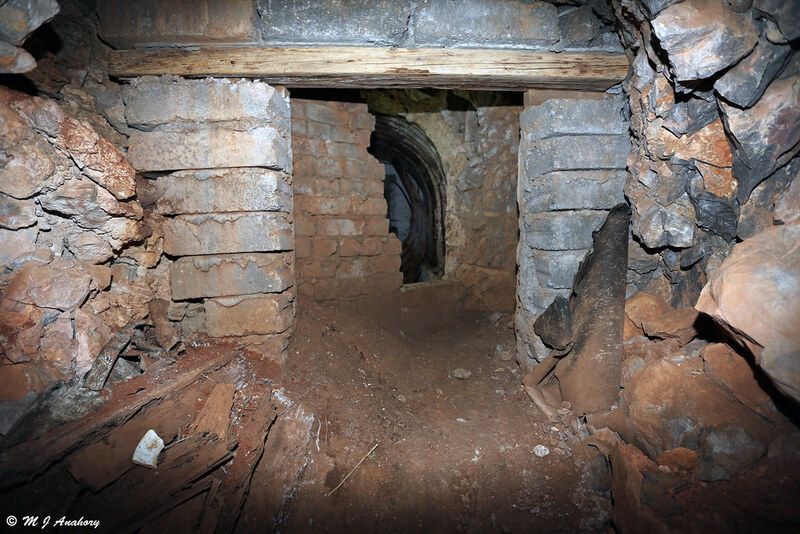 During the American Revolutionary War of the 18th century, and later, during the Second World War, the British Army dug a dizzying maze of tunnels at the base of the rock to defend this strategically important military hold against enemy attacks. More than 50 km of tunnels permeate this massive monolith, and they were once housed with guns, hangars, ammunition stores, barracks and hospitals. 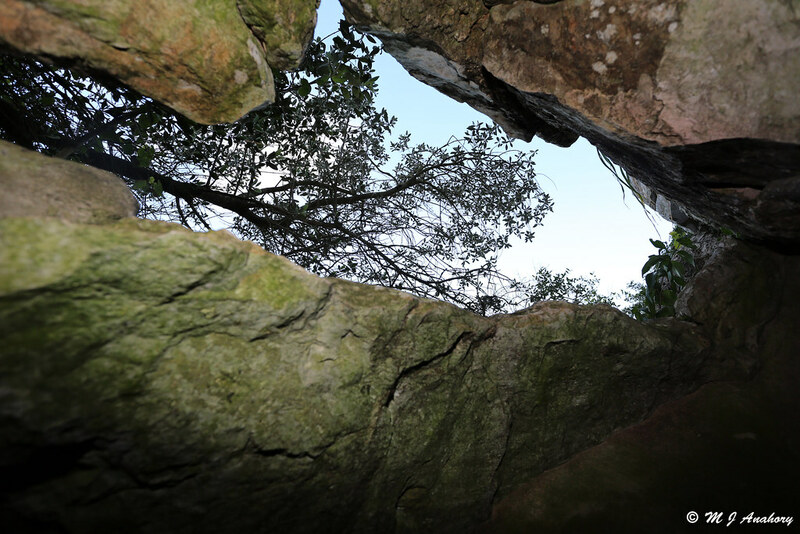 After the end of the Second World War, a myth began to circulate that within the Rock there is a secret cave which was meant to hold six men, sealed from the outside. The men were expected to survive and observe the activities of the Germans for a period of one year or more, should Gibraltar fall to Nazi forces. 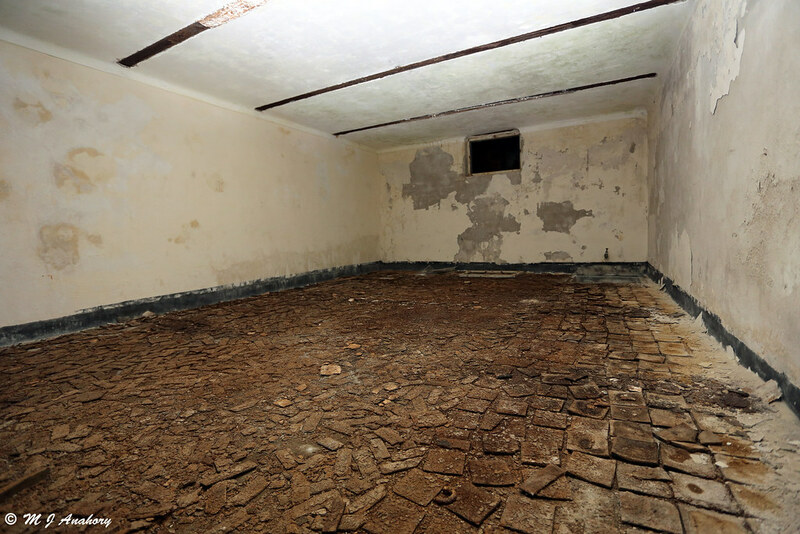 Rumors about this secret chamber persisted for years and many people devoted considerable amounts of their time to exploring Gibraltar's existing tunnels, caves and sheer cliffs in the hope of finding it. The first breakthrough came more than fifty years after the war ended. In late 1997, a team of explorers called the Gibraltar Caving Group felt a gust of wind coming from a tunnel, leading to the discovery of a large complex at the top of the southern end of the Rock. 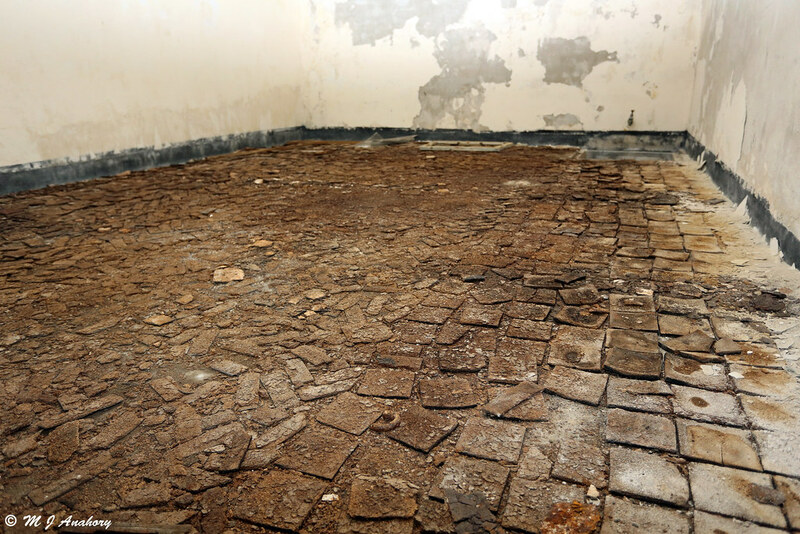 The explorers broke through a brick wall to reveal a doorway behind which they found observations posts lined with cork tiles to provide insulation against cold and sound, an aerial and remains of a bicycle. The secret chamber was dubbed the "Stay Behind Cave". It took another ten years before it could be confirmed that "Stay Behind Cave" was indeed the long-sought-after site of Operation Tracer. Operation Tracer was hatched during the darkest days of the Second World War. In 1940, France fell to the Germans, and there was only Spain between Hitler and his desire to invade Gibraltar and take control of all naval movements in the Mediterranean. The plan was to cut Great Britain off from the rest of the British Empire. The British Intelligence recognized the threat and Operation Tracer was born. Rear Admiral John Henry Godfrey, the Director of the Naval Intelligence Division of the British Admiralty, suggested that they establish at Gibraltar a covert observation post which would remain operational even if Gibraltar fell into enemy hands. This observation post would be located in a hidden chamber within the Rock of Gibraltar with two small openings to watch for movements on the harbor. Six men were selected to be sealed inside the cave, and while there were enough supplies to last one year, there was to be no way out of the chamber, and if any men were to die they were to be embalmed and cemented into the brick floor. Only if Germany was defeated within the first year would they be released. Of those chosen for the suicide mission, two were doctors, three signalmen and one executive officer leader. One of the recruits, Surgeon-Lieutenant Bruce Cooper, was told nothing of the secret mission until he agreed to participate in it. Construction of the chamber began in December 1941 and by early 1942, the secret complex was finished. The room had a dimension of 45 feet, by 16 feet, by 8 feet and had two narrow slits overlooking the Bay of Gibraltar on the west and the Mediterranean on the east, that served both as look out and ventilation ports. There was a toilet, a radio room and a 10,000-imperial-gallons water tank. The transmitter, via which the men were to wirelessly report all shipping movements back to the British Admiralty, was to be powered by two generators, one hand-cranked and the other bicycle-propelled, parts of which were found by the exploration team in 1997. Trials began in January 1942 under the supervision of Colonel Gambier-Parry, an MI6 radio expert. Because of the demanding nature of the task, a member of Scott's ill-fated Antarctic expedition was called upon to advise on survival techniques. There were practical matters such as diet, exercise, sanitation and clothing to consider as well as the psychology of the personnel. By the end of the summer of 1942, a full team was in place and ready for occupation. The cavern was also fully equipped. The British Intelligence decided that similar secret lookout posts should be prepared throughout the world in the event of future wars. Fortunately for the men, Adolf Hitler turned his attention away from Gibraltar and towards the Eastern Front, and Operation Tracer was never executed. The six volunteers were stood down after a year, the stores and equipment removed and the cave blocked up. 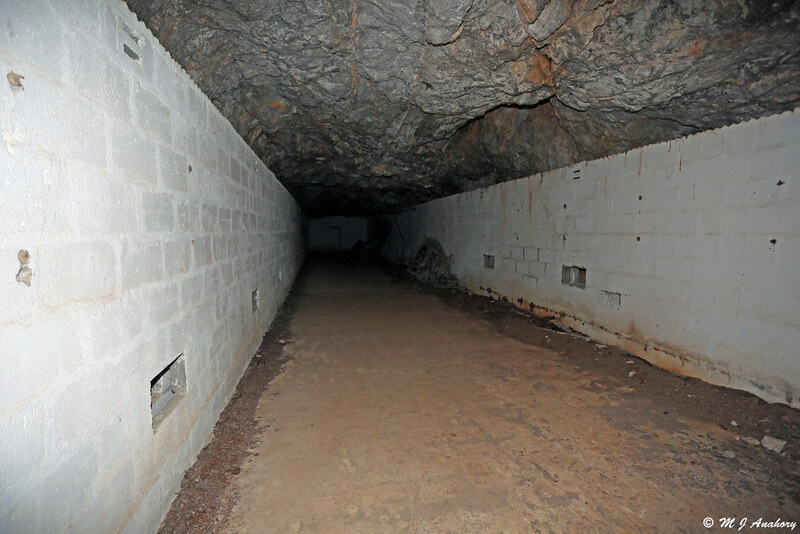 In 2008, Bruce Cooper, the last survivor of Operation Tracer, returned to Gibraltar to explore to rediscovered chamber. He was able to confirm that the chamber discovered in 1997 was the secret chamber meant for him and his five companions. Lieutenant-Commander Bruce Cooper died two years later, shortly after his 96th birthday.